Burke is a master. Hackberry Holland is an intriguing mix of tenacity and introspection, tragedy and hope. The narration really shines and you feel the presence of southeast Texas as you listen to the story. Will Patton's narration is second to none. 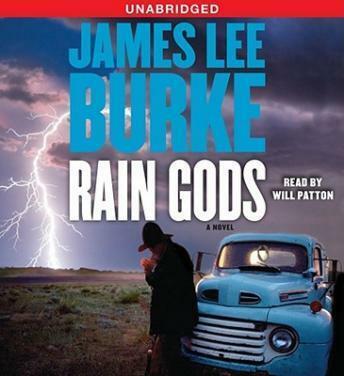 Burke is back on top in thjis western type mystery thriller. Cleat plays a HUGE part in this and its even better with Cleat in it. There is far too much detail in this book, including ramblings that appear to have nothing to do with the story line. What makes that more complicated and frustrating is that there are a large number of characters to keep straight, and the relationships among the characters are never adequately explained. Found myself very thankful when this book finally ended. Good story, but could have done with much less personal musings. . .